The Hebrew prophets described the flourishing that God intends for creation as shalom, which we could today translate as health in the deepest and most holistic sense. And nowhere is the lack of shalom more evident today than some of the most broken and economically-deprived places. We would do well to work toward to health and shalom of these places. 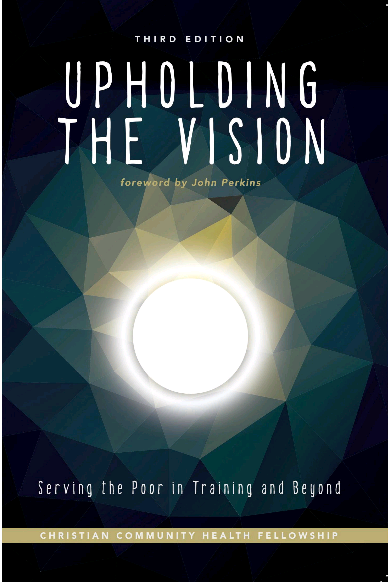 Indeed, the Christian Community Health Fellowship (CCHF) has been working toward this end for almost 40 years, and they have just released the third edition of their helpful book Upholding the Vision, which articulates why working for the health of our poorer neighbors is vital, Kingdom work.